CHECHESMITHNATION : Chic-Instyle! Kelly Rowland And Her Cute Son Spotted! Chic-Instyle! 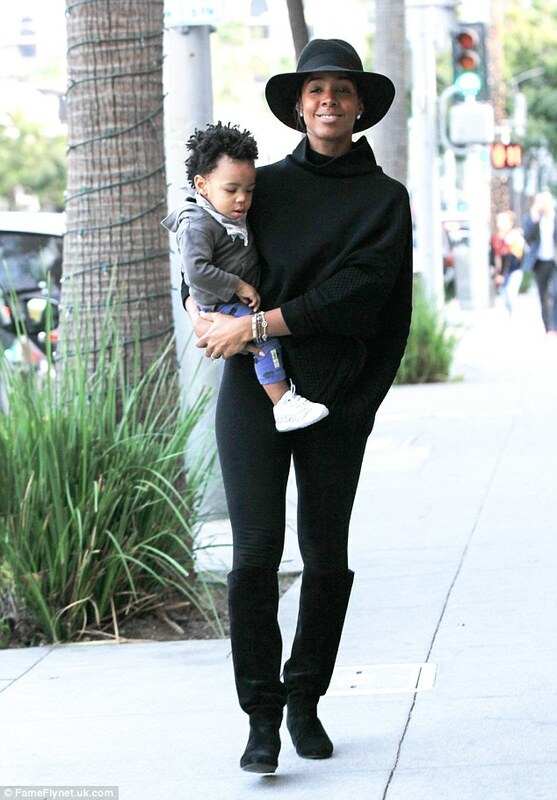 Kelly Rowland And Her Cute Son Spotted! Pretty mother of one, Kelly Rowland, was spotted doing shopping with her cute son Titan. The singer, was clad in this chic-style all black everything that featured a black sweater worn with black pants, paired with a hat and a knee-high booties.